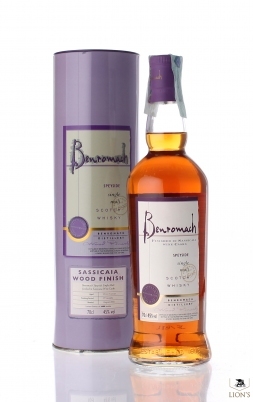 Benromach 1970 40% 75cl G&M CC Sestante Imp. 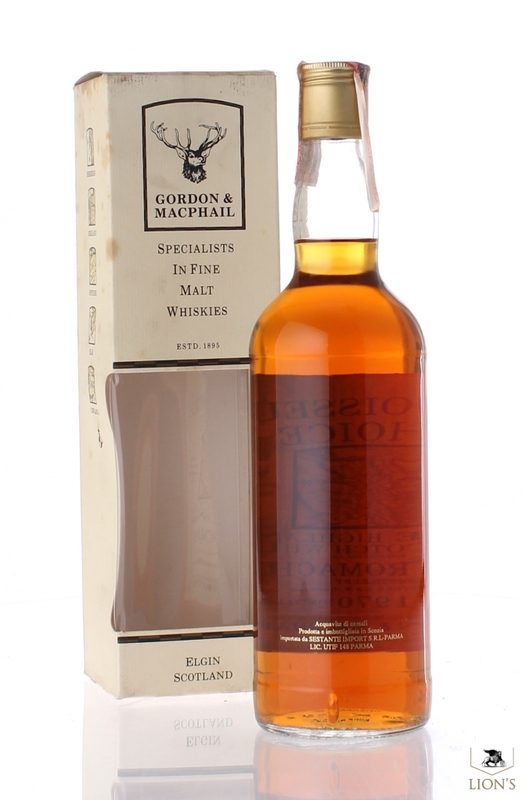 Bottled around 1990 for the map label series by G&M. 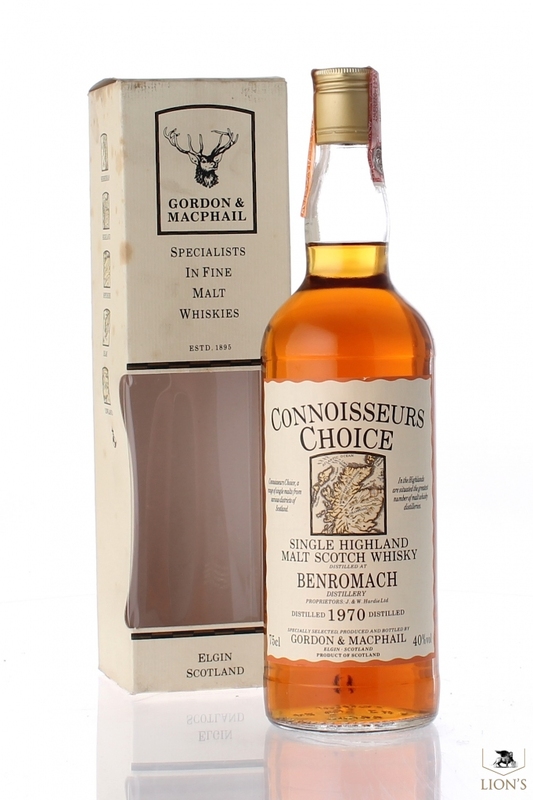 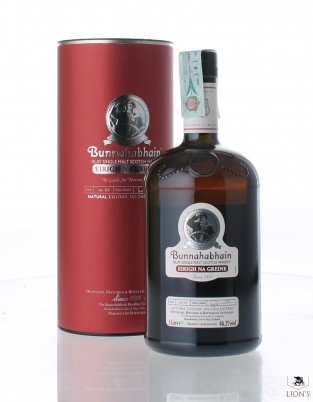 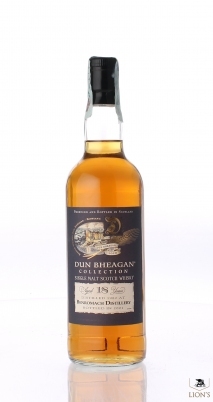 A 1970 distillation, when whisky was GREAT, at an affordable price.